These should look familiar! Tochigi’s 2nd postcard today is of the Three Wise Monkeys, demonstrating the principles of “hear no evil, speak no evil, see no evil”. This famous carving can be found in the ancient city of Nikko, where the shrines and temples have been worshiped in for centuries. The most famous of these is Toshogu Shrine, the final resting place of Tokugawa Ieyasu, the founder of the Tokugawa Shogunate. You can read more about him here. 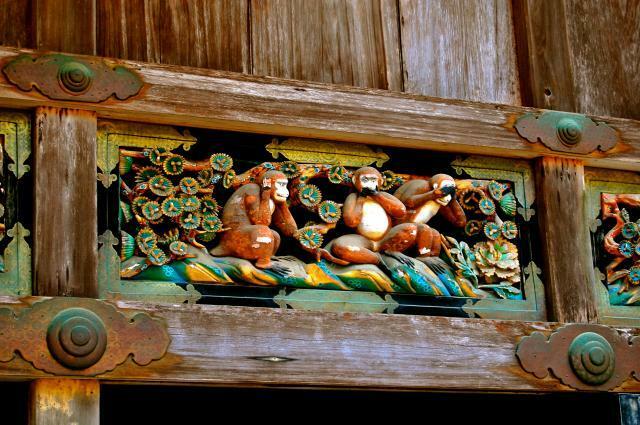 The monkeys can be seen with a trip to Toshogu, but the other shrines and temples of Nikko are also not to be missed. You can read more about Toshogu here and here. 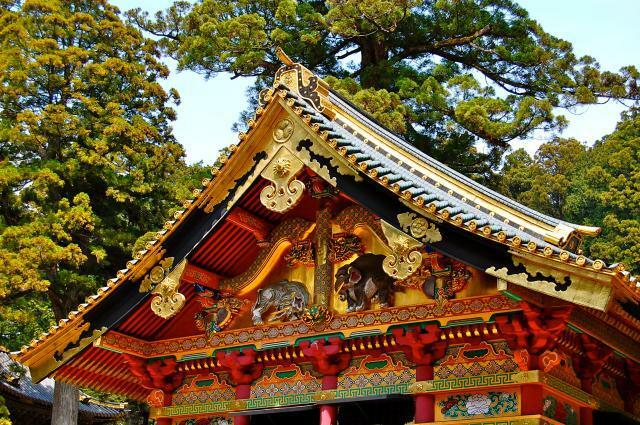 I have visited the shrines and temples of Nikko just once although I’ve been to the area a couple of times. My first visit was truly magical, and I was able to see the famous monkey carving, as well as several others in the area. 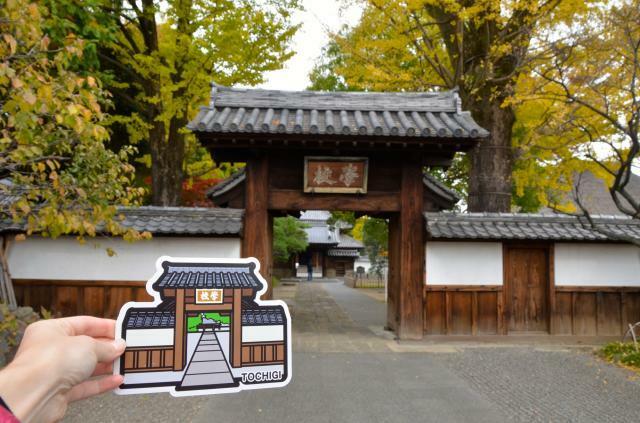 It seems as though every building in Nikko is elaborately carved and painted, and I can see that postacollect probably had a hard time choosing what to depict in the postcard! Although the monkeys are perhaps most famous, my favorite carving in Nikko was the sleeping cat. Anyway, here are some pictures of the carving, alas with no postcard to compare! 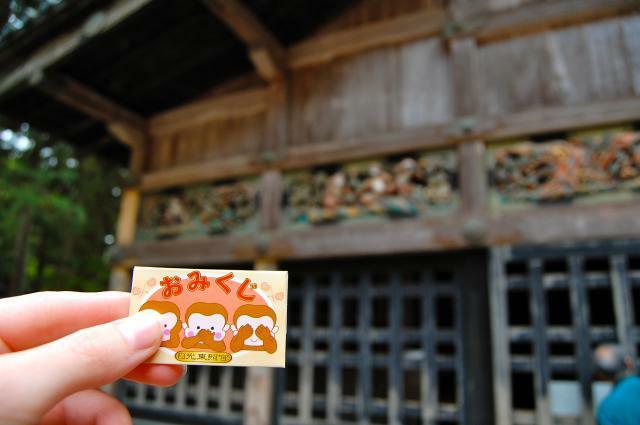 And close enough to the postcard, cute monkey omikuji bought at the shrine! Nikko is close enough to Tokyo for a day trip, but to truly appreciate its size and beauty I wholly recommend staying the night. 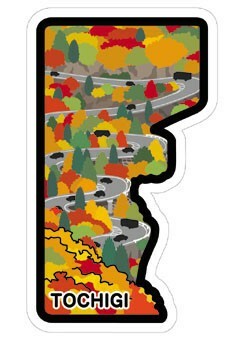 Still, any glimpse of this beautiful area is worth it! It’s gotten cold here recently, and snow has started falling in many places across Japan, including, to my utter surprise, in my area as well. (It’s too early! I’m not ready for winter!) One thing I look forward to in the winter season is the strawberries. These berries brighten up the winter season, and are added into cakes and sweets all winter. My favorite strawberry treat is called a “daifuku”, a whole strawberry wrapped in tasty mochi with red bean paste. I can’t resist these. 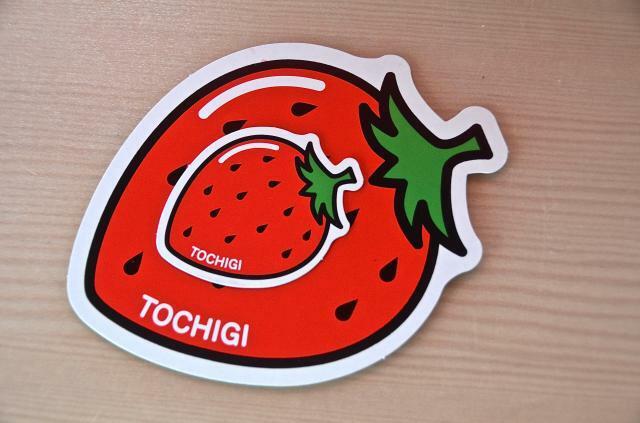 There are two prefectures who reign supreme in strawberry production, Tochigi and Fukuoka. 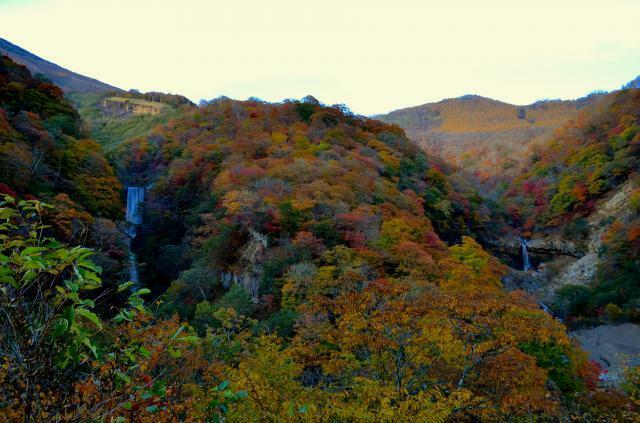 We’ll look at Fukuoka next post and focus on Tochigi for this one. 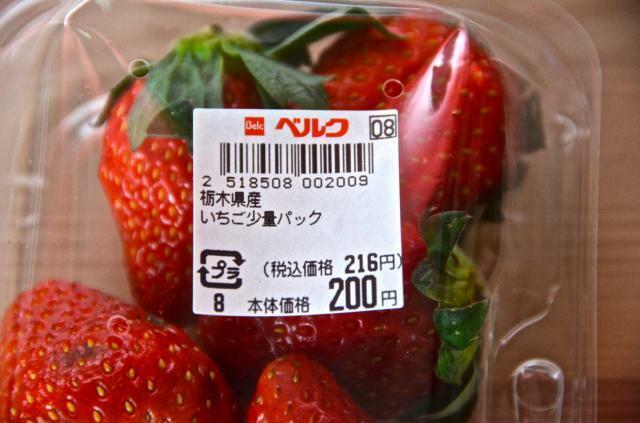 Strawberries in Japan are grown November to May, although increasingly they are available in the off-season as well. 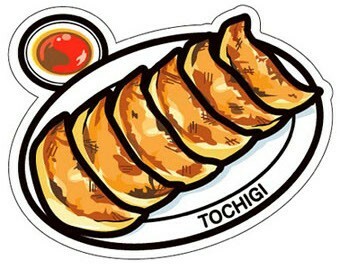 Tochigi’s most famous style is called “Tochiotome” and were developed in 1996. Living in the Kanto region as I am, these are the easiest to find at local grocery stores. I bought the cheaper ones, so they aren’t necessarily Tochiotome, but they are definitely from Tochigi! 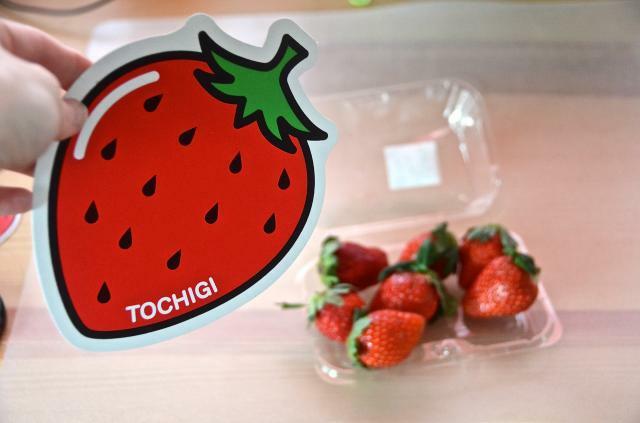 I also bought a pack of Fukuoka strawberries, so tune in to next week’s post to see the face off between the two! Meanwhile, I’ve got some strawberries to eat. 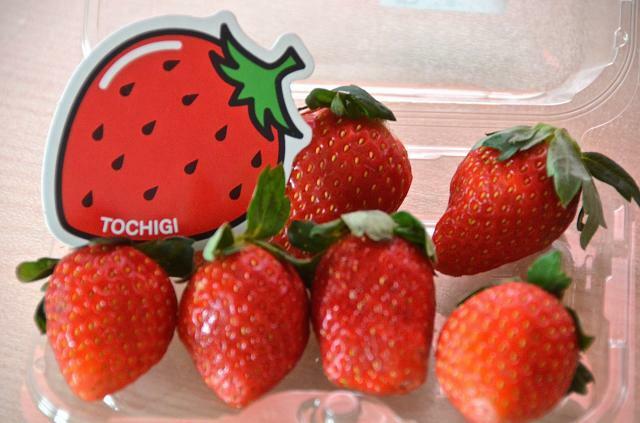 By the way, strawberry picking is a popular activity in the winter, and there are places all over Japan to pick besides Tochigi or Fukuoka. If you’re in Japan during the winter and have some time, why don’t you soak in the winter sunshine, pick some strawberries, and have a fun day out in the country? 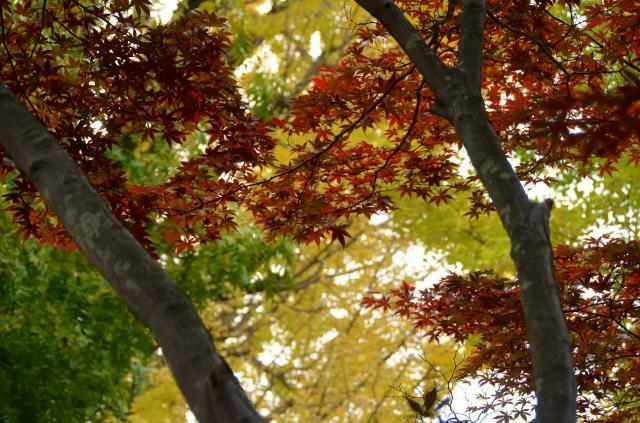 Here is a great list of places in the Kanto region you can pick at: click here. 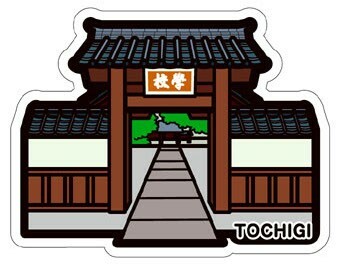 I’ve been focusing a lot on Tochigi lately, and here is yet another Tochigi postcard, this one featuring the famous Ashikaga School in Ashikaga, Tochigi. 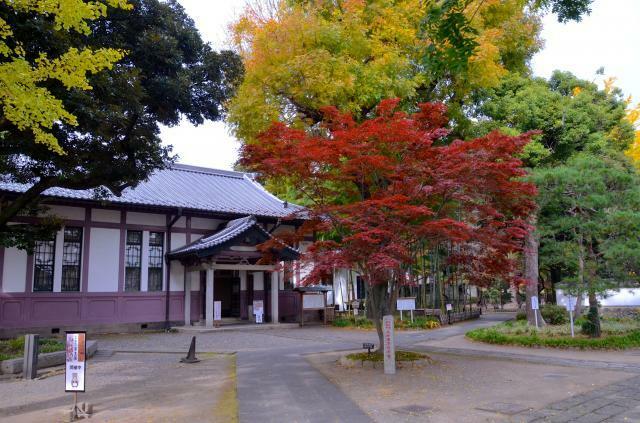 Ashikaga Gakkou is Japan’s oldest university, most likely founded in the ninth century, then restored in 1432 by Uesugi Norizane, who imported many Chinese books and brought the school to it’s highest prestige. 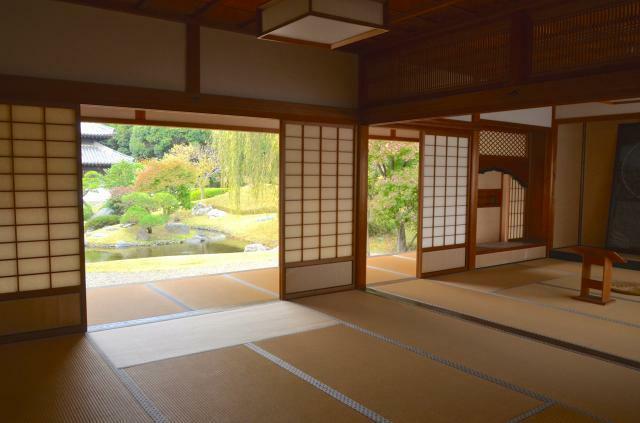 During the Meiji Period, the school came under the management of Ashikaga Prefecture (now Tochigi Prefecture), and the school was disestablished and half used for an elementary school. Finally in the 1980s the elementary school was moved and restoration work began. This restoration took 10 years to complete, but result in the beautiful wood buildings tourists can see today. The postcard depicts the middle gate of the school, called the “School Gate”. The kanji depicted are the Chinese characters for “School”, which was simplified in Japanese to “学校”. 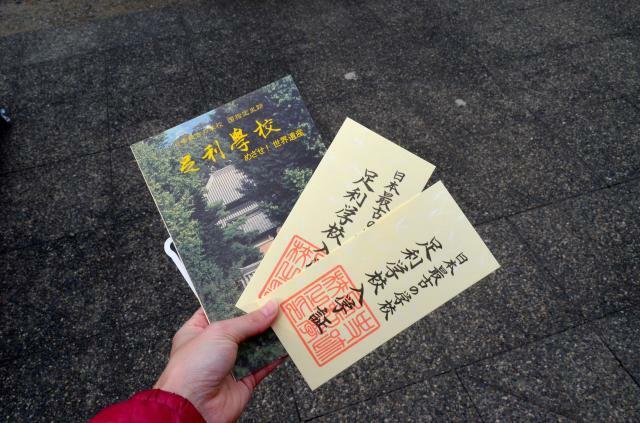 The Ashikaga School can be reached on either the Tobu Isesaki Line to Ashikagashi Station or the JR Ryomo Line to Ashikaga Station, then on foot about 10-15 minutes. Hours are 9-5 April through September, and 9-4:30 October to March. Closing days are the third Monday of every month (or the following Tuesday if Monday is a holiday), and during the New Year from December 29th to the 31st. Entrance fee is 420 yen for adults, and 210 yen for High School Students. Junior High School age and younger get in free. There is an English pamphlet available, but little English signage. 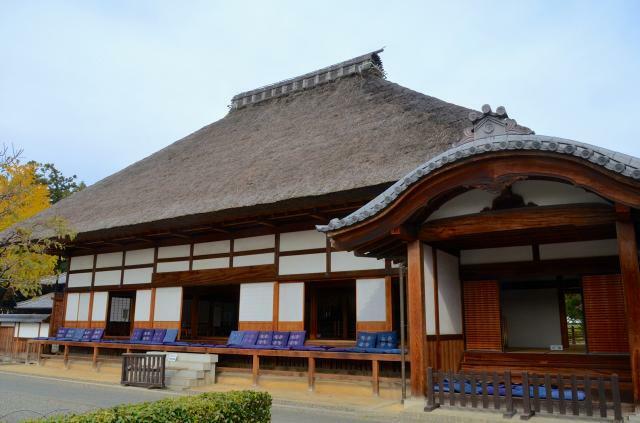 You can find out more information about visiting the schhool and other Ashikaga City attractions from the Ashikaga City page here. I had a huge crisis deciding which Tochigi post to write first. 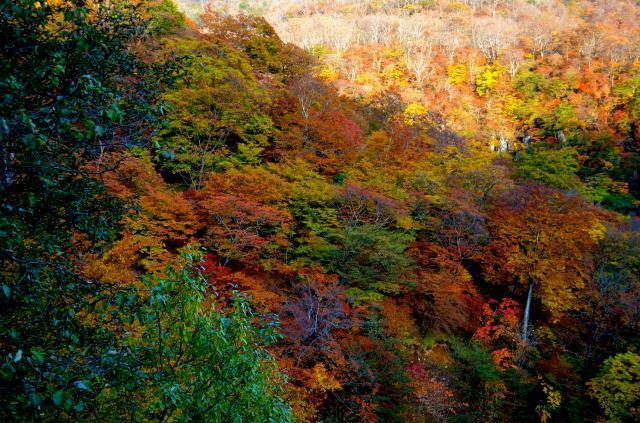 On one hand, the fall colors of Nikko are probably pretty much over by now, and I wanted to post about the colors when you could still see them, but on the other, the Gyoza festival was last weekend and it is definitely over even though I’m posting about it now. Decisions, decisions. I finally went with Irohazaka since you can only see fall colors for a short time, but can eat Gyoza any time. So now, let’s talk about gyoza! 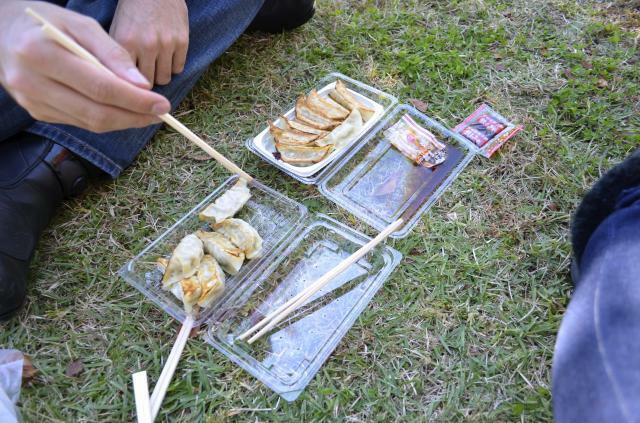 Gyoza (also called dumplings or potstickers) are indeed originally from China but carry a unique flavor that is popular all over the country. 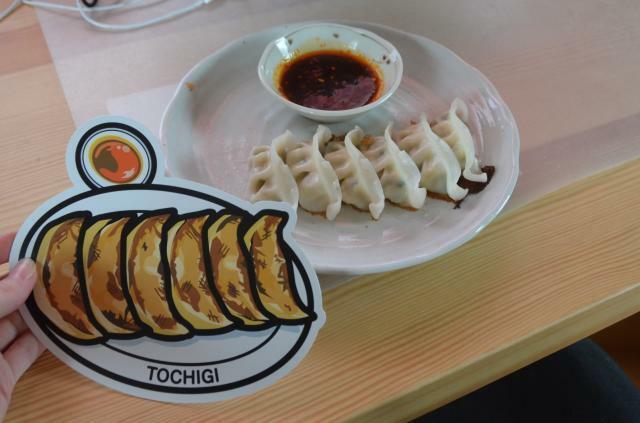 Tochigi Prefecture’s Utsunomiya City is doing its best to be called the “Gyoza Capital of Japan”, and there is a gyoza restaurant on every corner. There is also a fun Gyoza Festival held the first weekend of November every year, where you can try gyoza from restaurants all over the city. 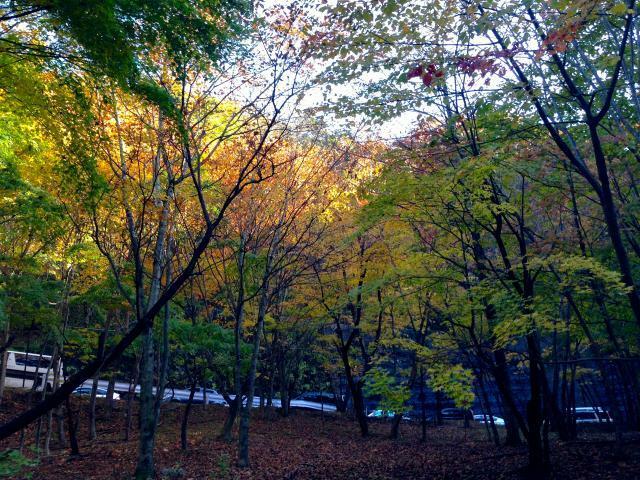 I’ve always been a big fan of gyoza, and visited the Gyoza Festival in Utsunomiya two years ago, at the same time I went to see the fall colors of Nikko. 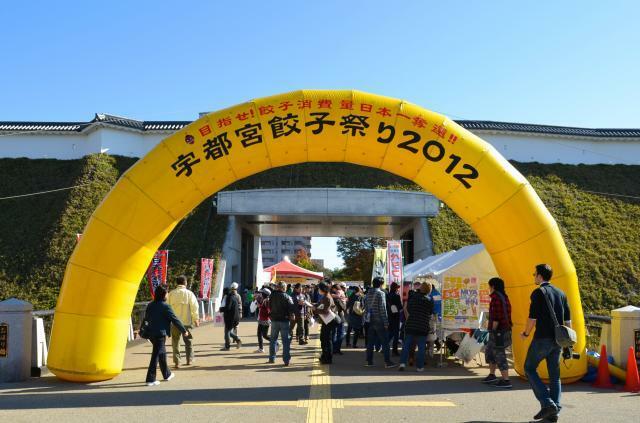 If anyone is interested in more information about the festival, you can read my trip report about it here on Japan Guide, and the official Utsunomiya Gyoza website is here (Japanese only).